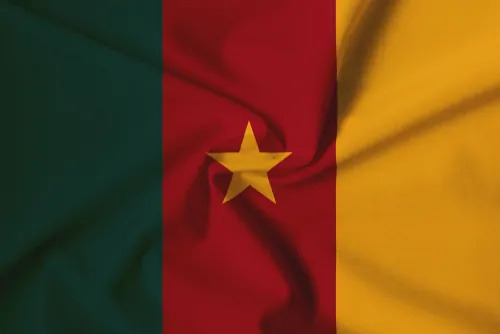 After being abducted from their Christian school in Cameroon on Sunday, 79 students, aged between 11 and 17, were released yesterday. Leaders collectively agreed to close the school for safety purposes, and asked parents to take home all of their children. This wasn’t the first time the school had been attacked. Previously, an armed gang kidnapped a handful of students and requested a ransom of about $4,000 for their freedom. “It is unfortunate we have to close the school and send home 700 children. Their security is not assured by the state and armed groups constantly attack and kidnap them,” Forba told the outlet. The group committing the kidnappings have an end goal of destabilizing regions and creating their own state, called Ambazonia. They are attacking teachers and civilians who don’t support them. They have killed many teachers who refuse to close schools, and are setting schools on fire as well. North West region governor, Deben Tchoffo, said the government is doing everything in their power to provide protection, but they need the community’s help. “People should inform the military whenever they see strange faces in their villages,” Tchoffo said. But parents of those who have been taken aren’t convinced. “How can he talk of protection and security when our schools are torched every day, our children tortured and their teachers killed?” said Tah Pascal, father of a kidnapped student.